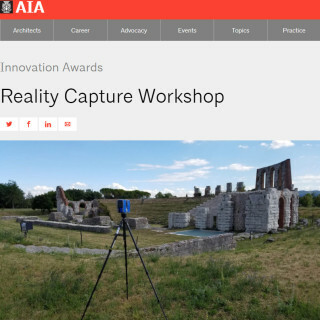 The purpose of the workshop is to provide an International educational experience in which students and professionals will learn to use innovative reality capture technologies and collaboratively produce three dimensional computer models of the ancient City of Volterra, its archaeological remains and some of its treasured artwork. 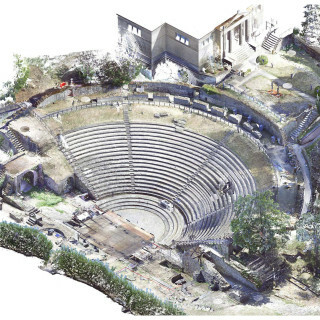 This workshop will provide the participants hands-on experience in using drones and cameras to capture the city and some of its treasured artworks into digital models using photogrammetric technologies. Furthermore, the Volterra Residential College building will be captured in detail using laser scanning technologies and used to produce a highly detailed Building Information Model. 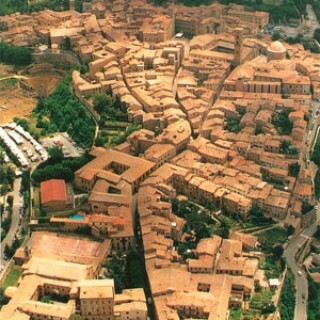 The workshop will be led by subject matter specialists from Autodesk and Case Technologies and will take place at the Volterra International Residential College. It will provide an unprecedented opportunity for participants to learn hands-on about these new, innovative technologies while collaboratively producing digital replicas of one of the most beautiful cities in the world while living and working there for two weeks.